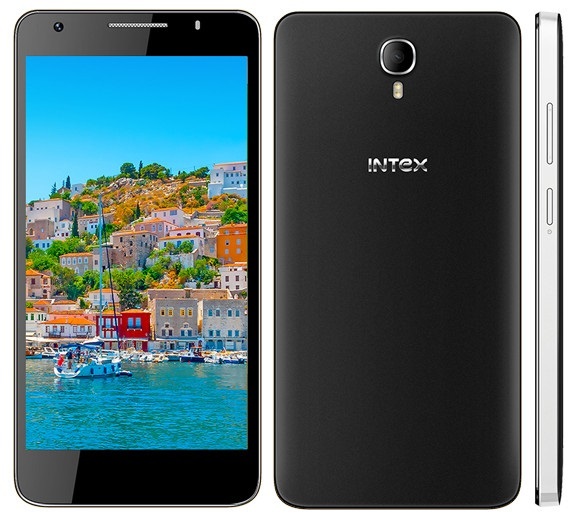 Intex has launched Intex Cloud M6 in India. 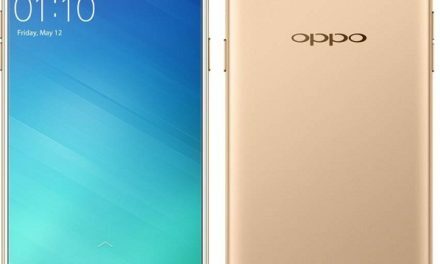 The budget smartphone is launched for Rs. 5,699. 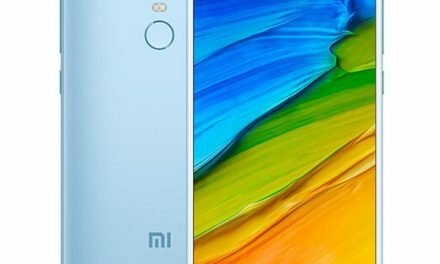 The smartphone comes with a 5 Megapixel selfie camera. Intex Cloud M6 features a 5 inch FWVGA (854×480 pixels) Display. 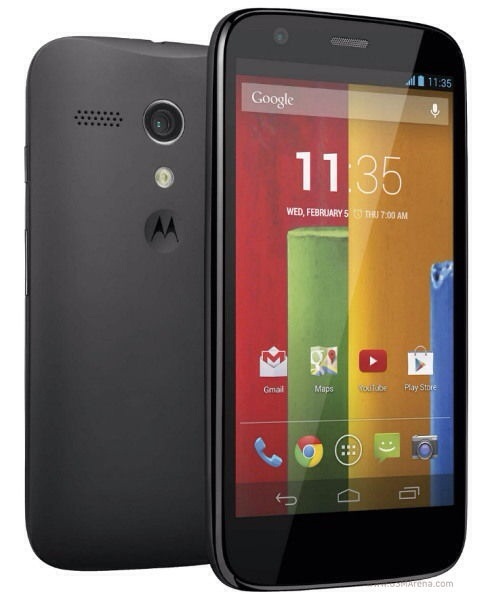 It is powered by a 1.2 GHz Quad core Spreadtrum SC7731 Processor with 1 GB of RAM. For graphics it comes with a Mali 400 GPU. It comes with a 8 megapixel rear camera with LED flash. For selfies, it comes with a 5 megapixel front camera. It comes with 8GB inbuilt storage which can be expanded upto 32GB using MicroSD Card. Its connectivity options include 3G, GPRS/EDGE, Wi-Fi, GPS, Bluetooth 4.0, and Micro-USB. It packs a 2,000 mAh battery. It is a dual sim (GSM+GSM) device with dual standby support. Intex Cloud M6 runs on Android 4.4.2 Kitkat out of the box. 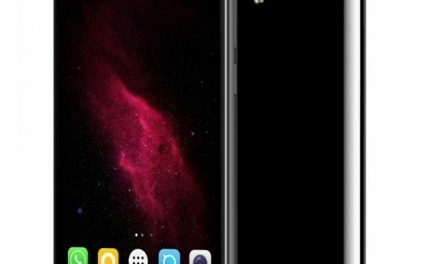 Intex Cloud M6 price in India is Rs. 5,699. It comes in black and white colors.